Odile Courjon, Partner, has developed a strong expertise in indirect tax issues (VAT, wage taxes, excise taxes, export control and customs) in France and overseas. She advises her clients in connection with tax audits or litigation matters. Her activity includes supply chain advice as well as process reviews. Her experience covers various business sectors including industry, tour operators, car rentals, financial services, International trade, Insurance, e-business, telecom sector and pharmacy. Odile teaches VAT and Customs law at the Universities Paris II Assas, Paris Dauphine, and Rennes. She is a member of the International Fiscal Association (IFA), the VAT Forum and the ODASCE (the Development Office for the Automatization and Simplification of the International Trade), a non- for-profit organization which purpose is to develop and promote International Trade. Odile is a permanent member of the BIAC and has been regularly involved to OECD discussions relating to VAT on cross-border services. 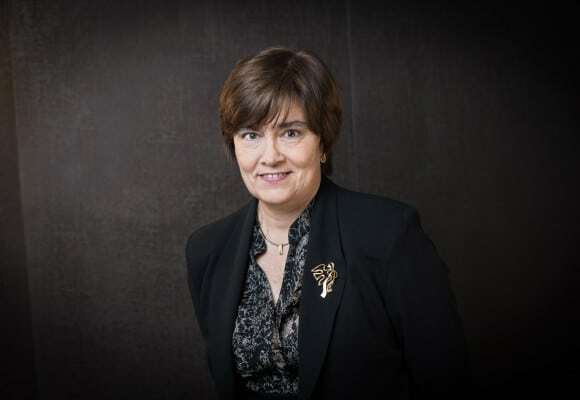 She is Vice-president of Collin de Sussy, the Association of customs practitioners. She is also a member of the Board of A3F (French Association of female tax practitioners). She was amongst the VAT experts group appointed by the EU Commission from 2012 to 2014.